Mater Dei Esports is active in the North American Scholastic Esports Federation. 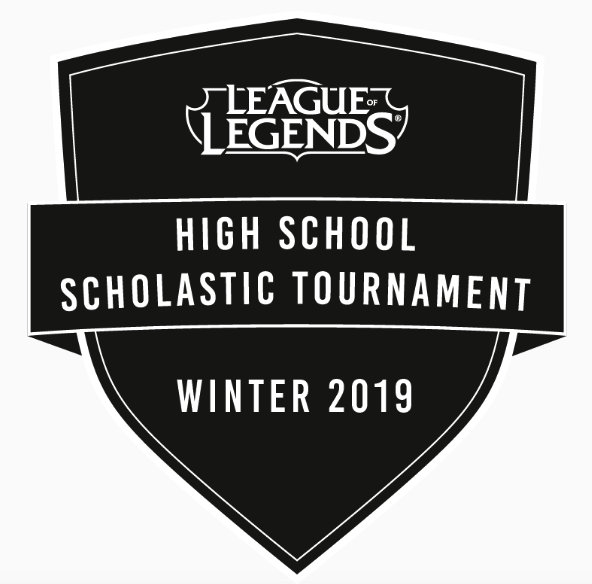 We have two teams in the Winter 2019 League of Legends Tournament. Our league matches are held every Wednesday at 3:30 pm at the Santa Ana Esports Arena. For more information, please contact Mr. Rick Thompson, Director of Mater Dei Esports, at rthompson@materdei.org, or Mr. Joe Torres, Head Coach of Mater Dei Esports, jtorres@materdei.org.